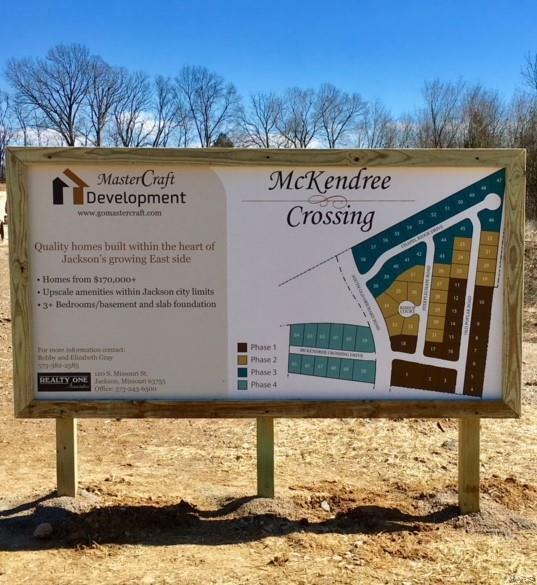 New Premiere Subdivision conveniently located near I-55 access: easy Cape Girardeau commute for work, hospitals, shopping. Underground utilities with Charter/Spectrum already in place. Located in Jackson School District, East Elementary. Listing provided courtesy of Realty Executives Of Cape Co. Listing information © 2019 Mid America Regional Information Systems, Inc.